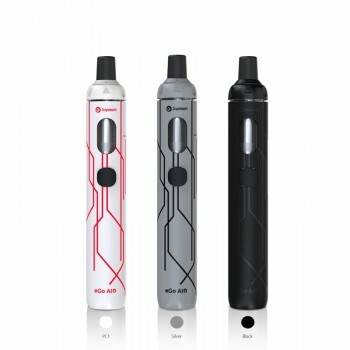 The Mowell Shake AIO Pod Kit is a newly designed kit by Mowell. The kit features 400mAh built-in battery and 2ml cartridge. 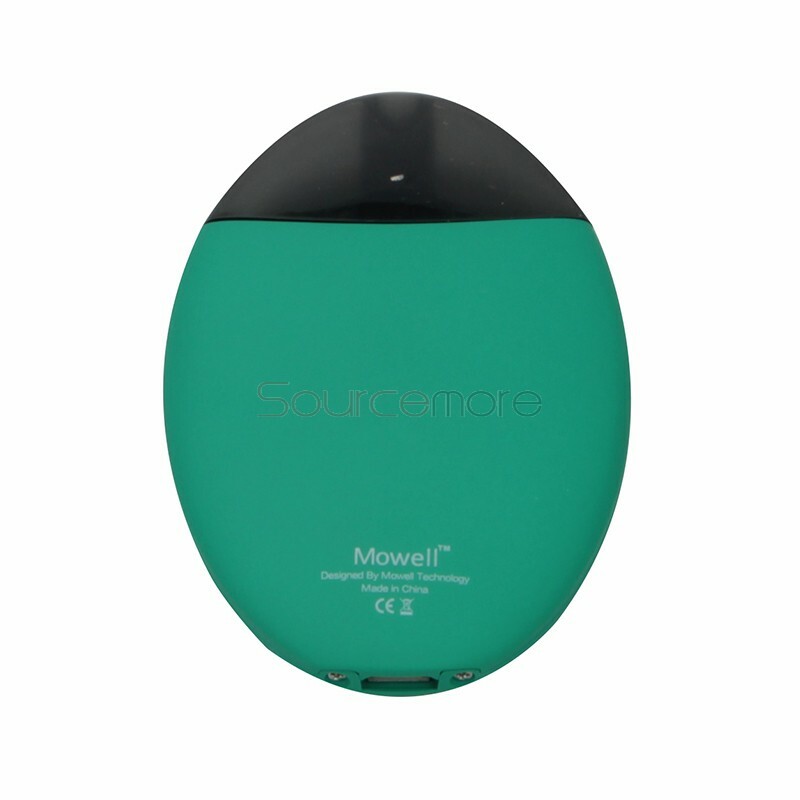 Designed with a professional ergonomic smooth edge, the Mowell Shake will bring you maximum comfort during use. 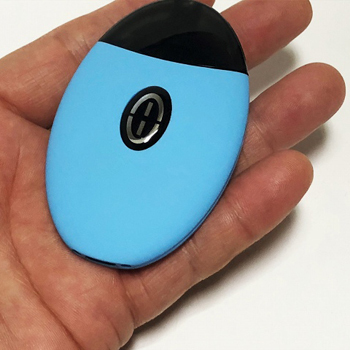 The LED indicator could show the real time vaping status and battery status. Moreover, you can shake it once to wake the system. 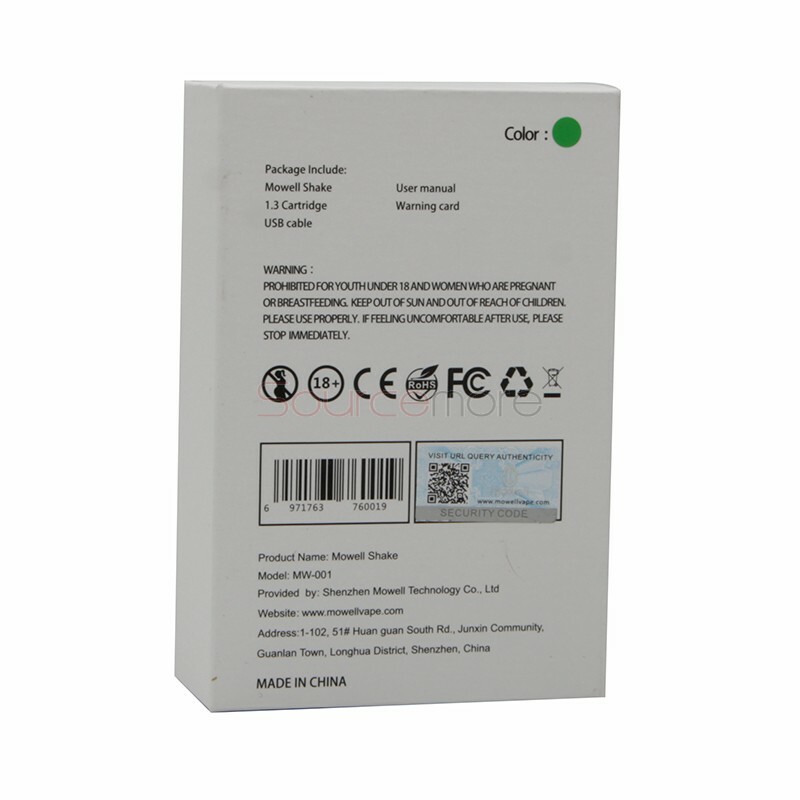 The flashing green light indicates system is awakened. 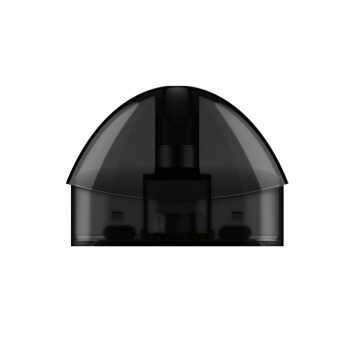 ● The Mowell Shake Cartridge is available here. 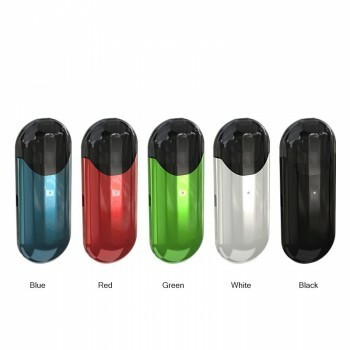 90 Days for Mowell Shake AIO Pod Kit.